Abuse can occur anywhere there are children – at home, at school, at an event, at the club. Sadly, there are some people who will seek to be where children are simply in order to abuse them. all children, regardless of age, any disability they have, gender, racial origin, religious belief and sexual identity have a right to be protected from abuse. If you have any concerns about the welfare of young people or vulnerable adults, please report your concern. Make sure you have attended your Safeguarding and Protecting Children in Sport training and you keep up to date with the latest in safeguarding good practice by visiting https://thecpsu.org.uk/. Familiarise yourself with the safeguarding policies of the environments you are working in and make sure you know who is responsible for welfare. All clubs must have a Welfare Official in place who is not connected to any coach within the club. The Welfare Official will be responsible for making sure that the safeguarding policies and procedures are in place. 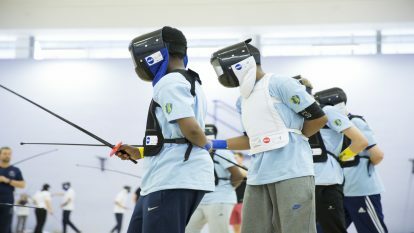 All events where under 18’s and vulnerable adults at risk may be participating (not just as a fencer, referees and volunteers should also be considered) must have a Welfare Official in place who is not a member of DT. This person should be clearly identified to participants – eg posters on check-in. All regions are expected to have a Regional Welfare Officer in place who are responsible for supporting the clubs Welfare Officials in their region and working with the Home Country and BF Welfare Officers. Make sure you have the policies and procedures in place to protect children and adults at risk and these are regularly discussed and communicated. BF have a range of welfare policies that can be adapted. If you are a new customer to BF and Leon Paul then get in contact as we can offer plastic Midi Fence Kit for £500 (usual RRP is £612). Terms and conditions apply. 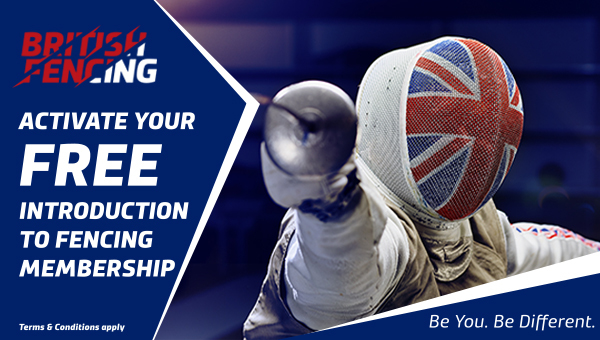 Activate your free, 90 day membership to British Fencing today. Membership insures you to fence at any British Fencing club, perfect for beginners. 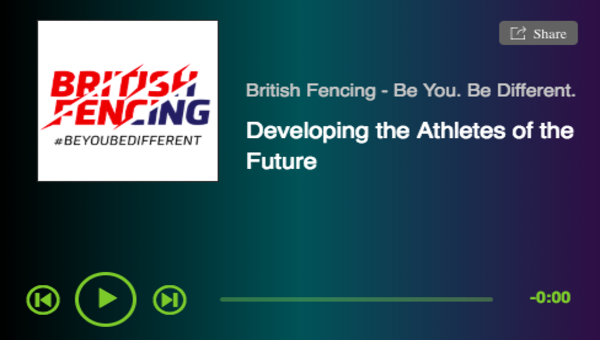 Discover the world of British Fencing. From grassroots visions to Olympic dreams, we reveal how this sport has a past and future to talk about. A company limited by guarantee no 1917099.